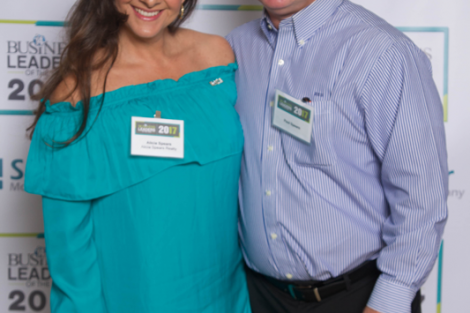 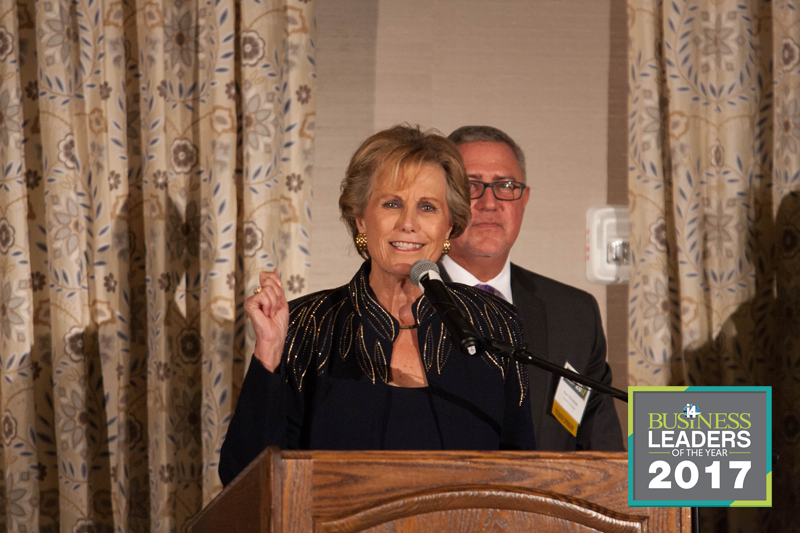 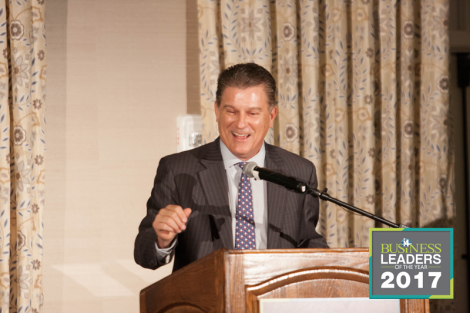 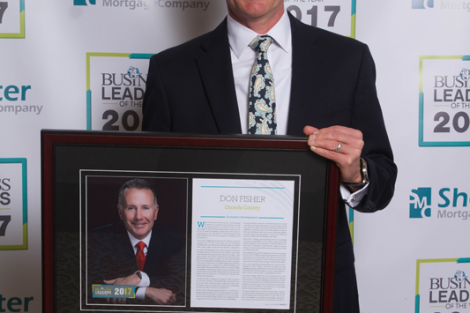 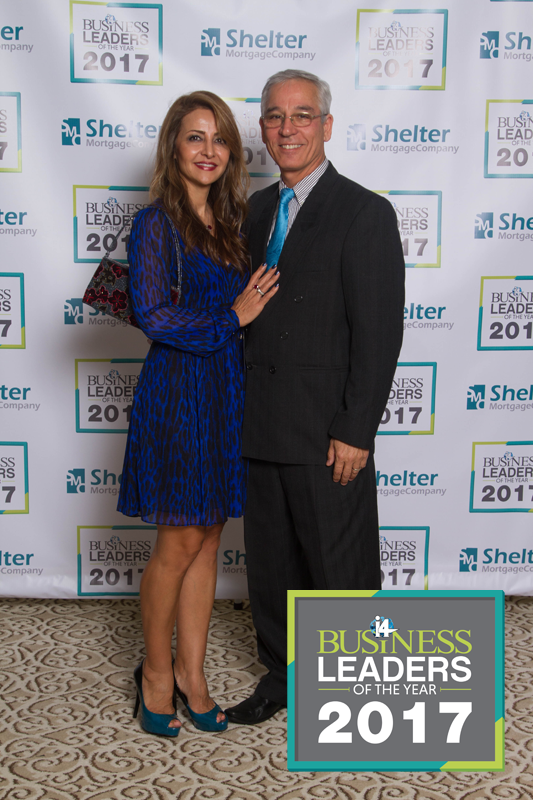 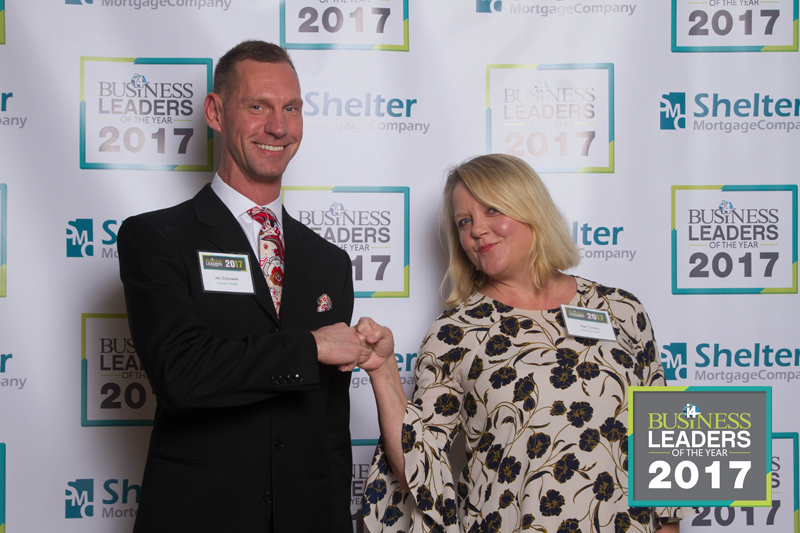 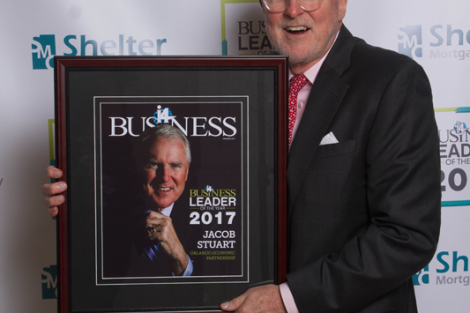 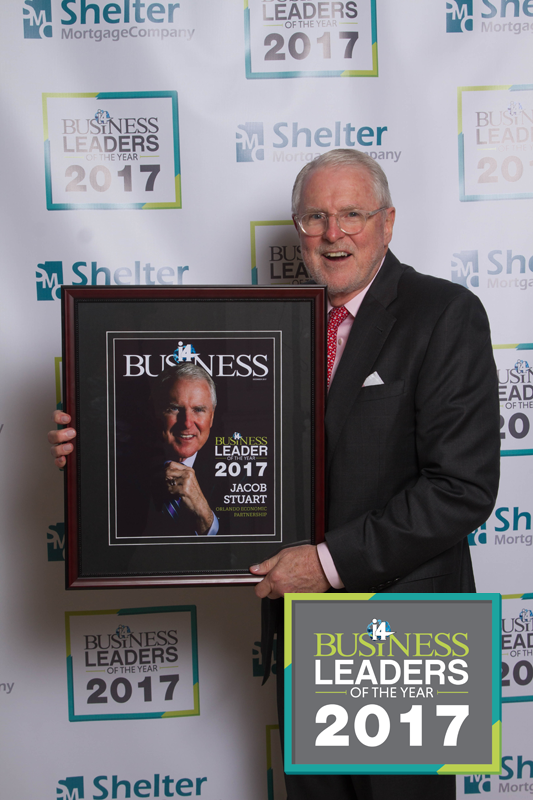 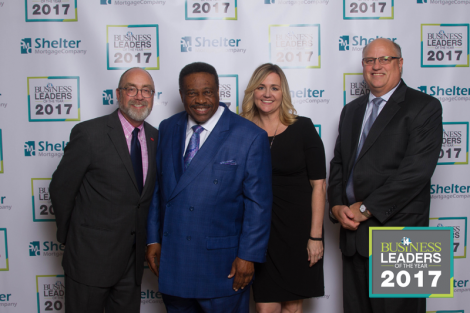 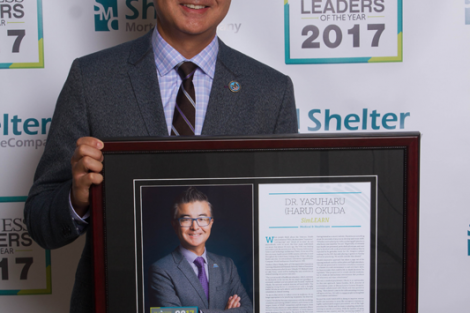 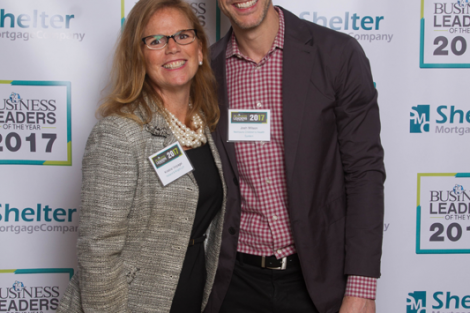 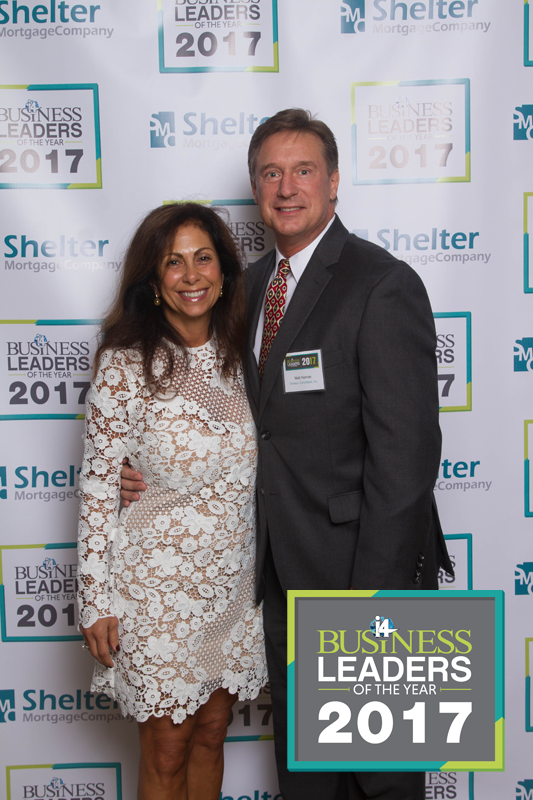 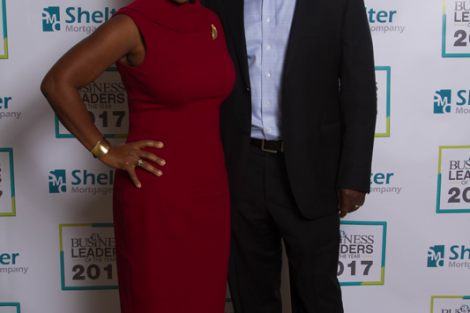 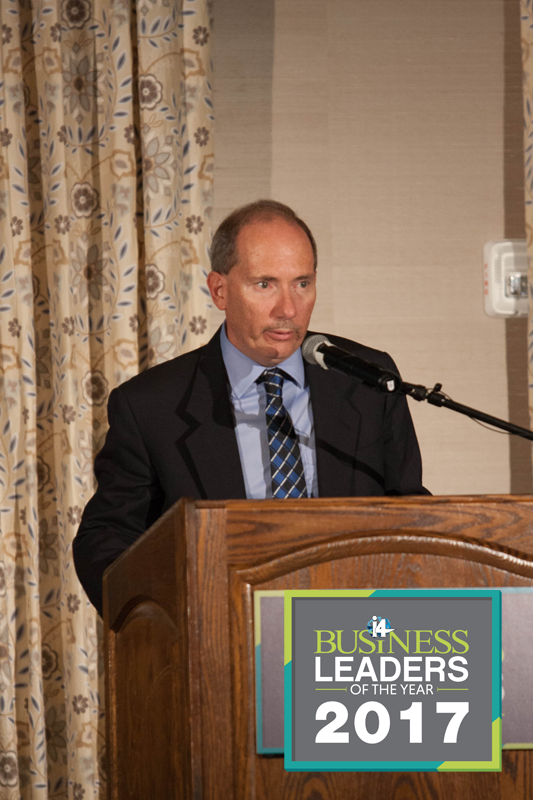 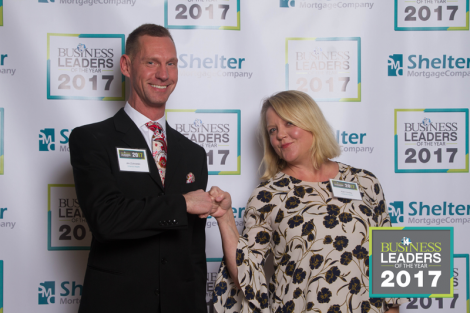 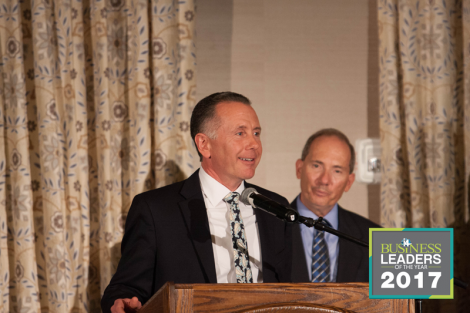 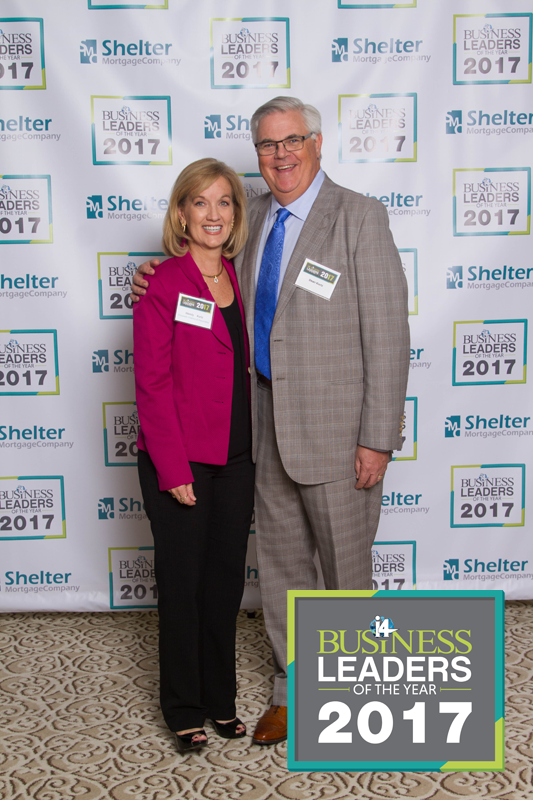 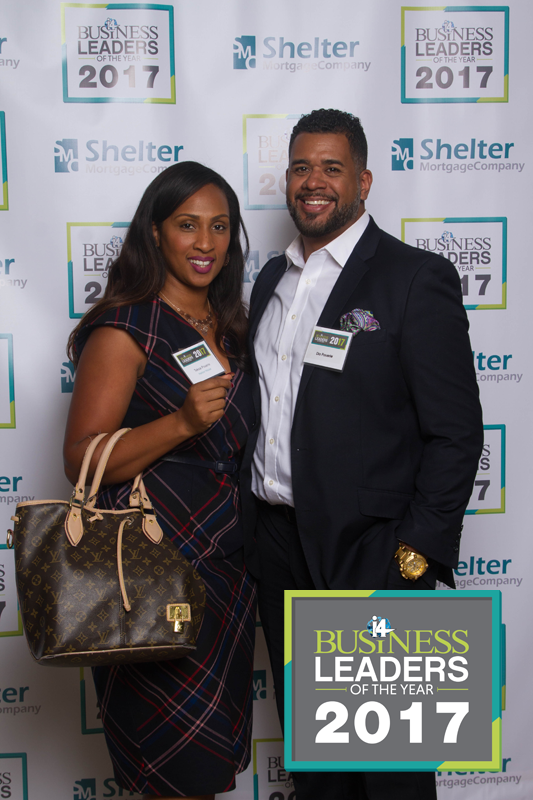 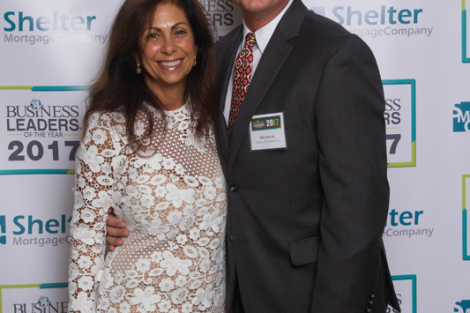 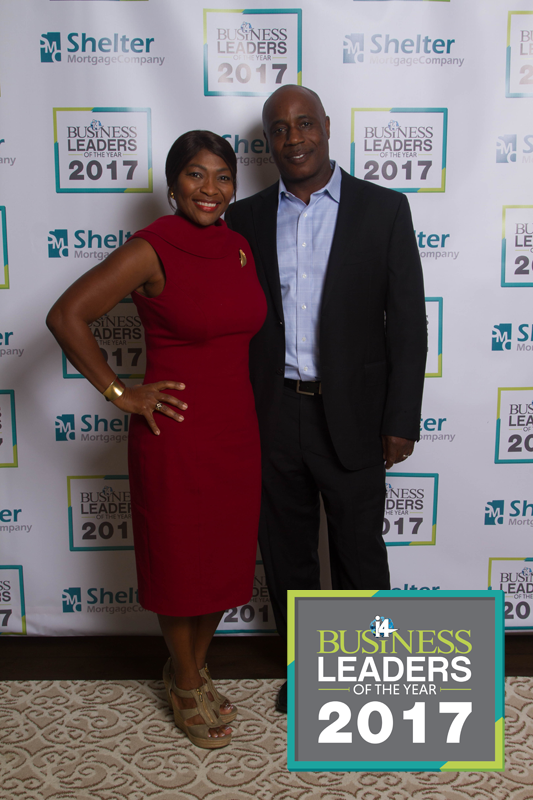 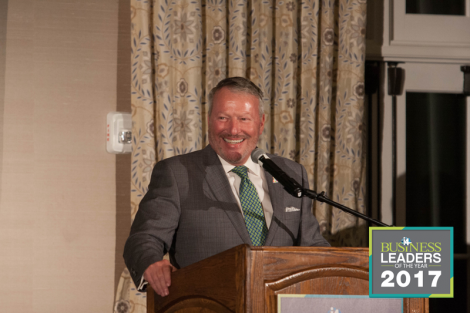 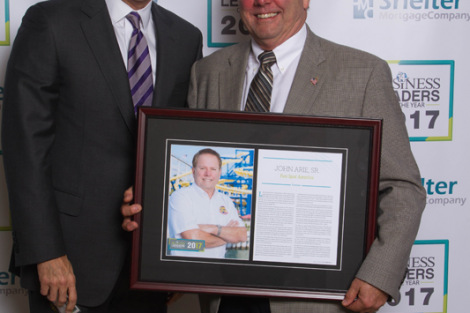 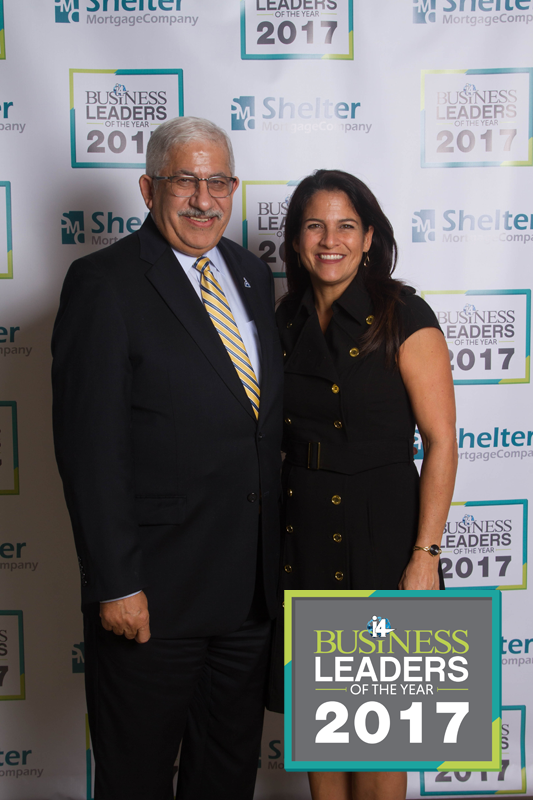 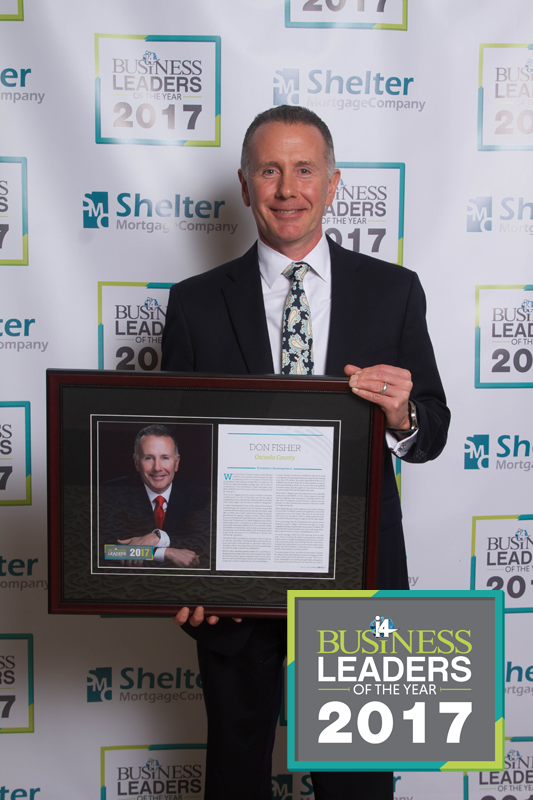 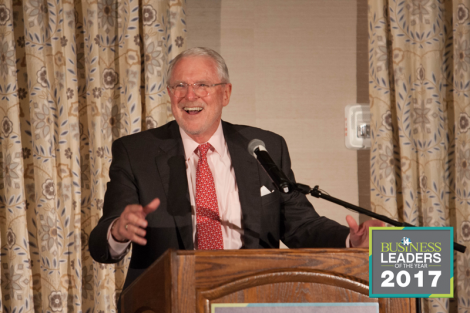 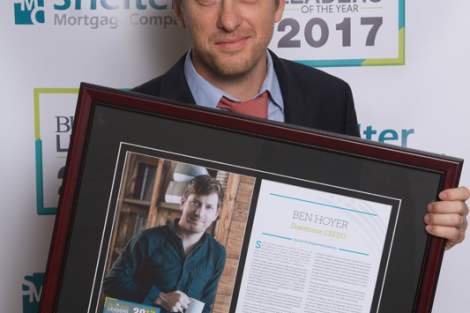 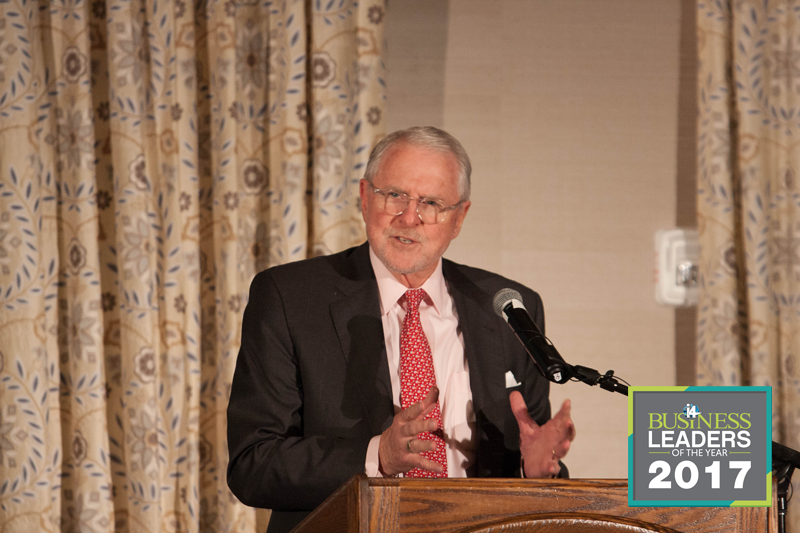 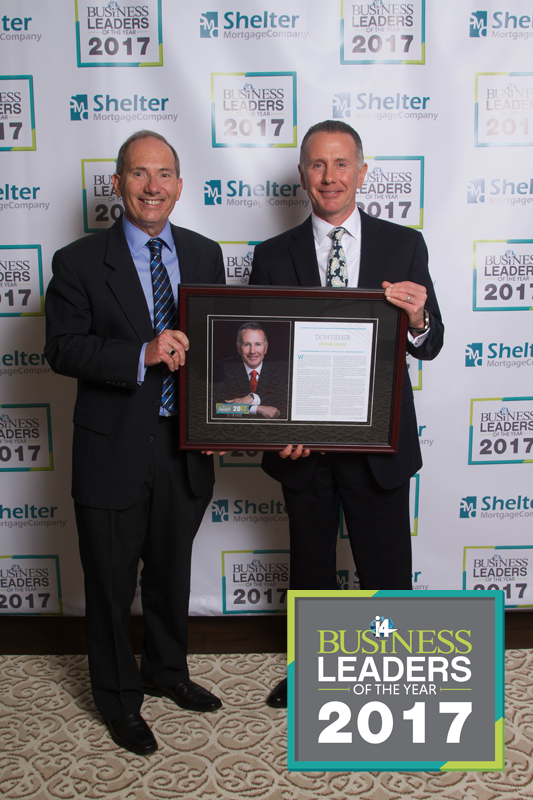 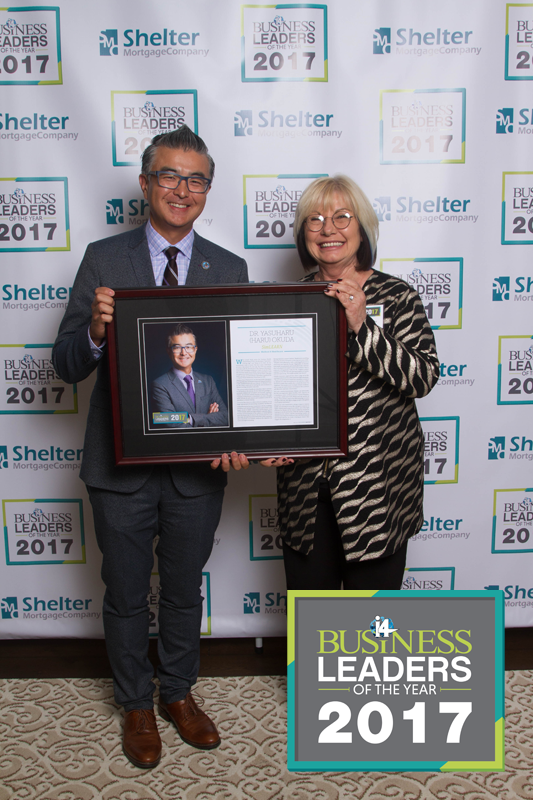 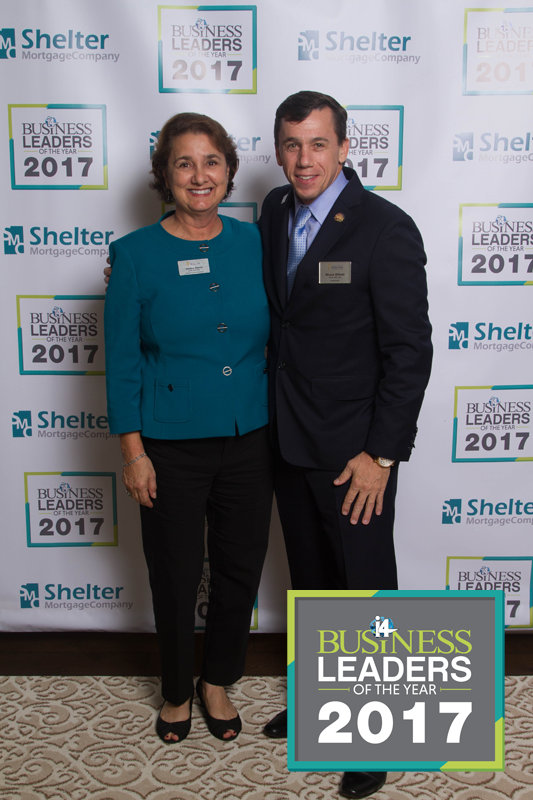 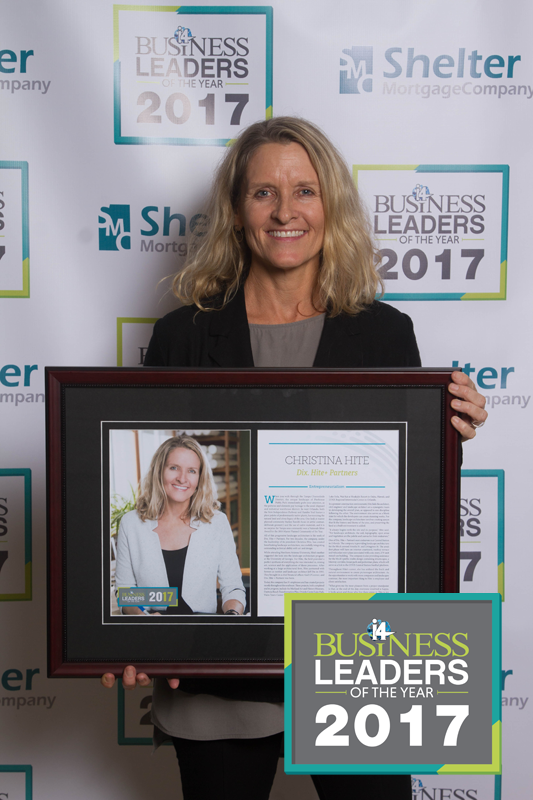 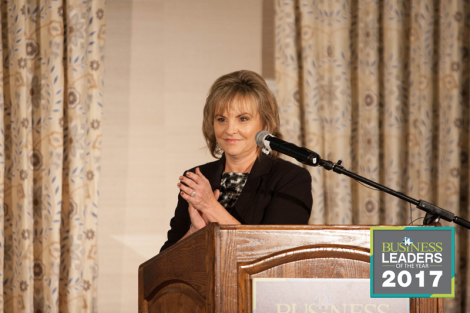 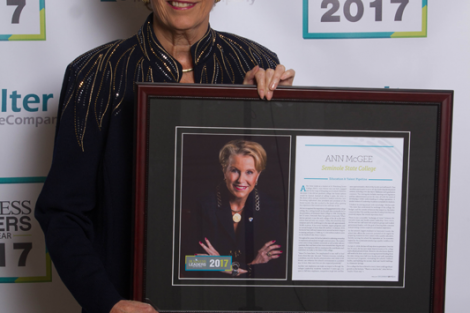 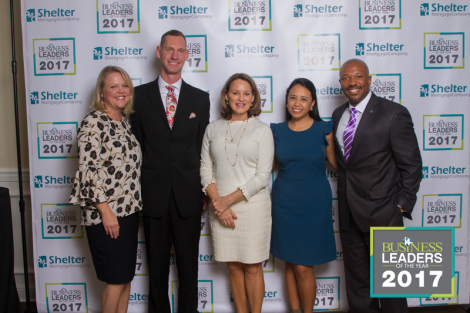 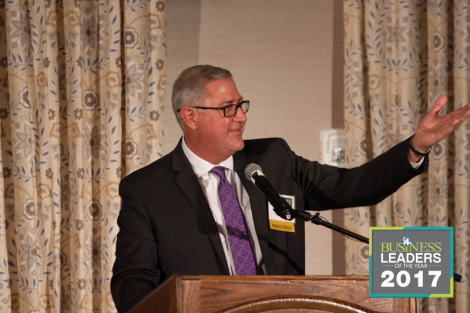 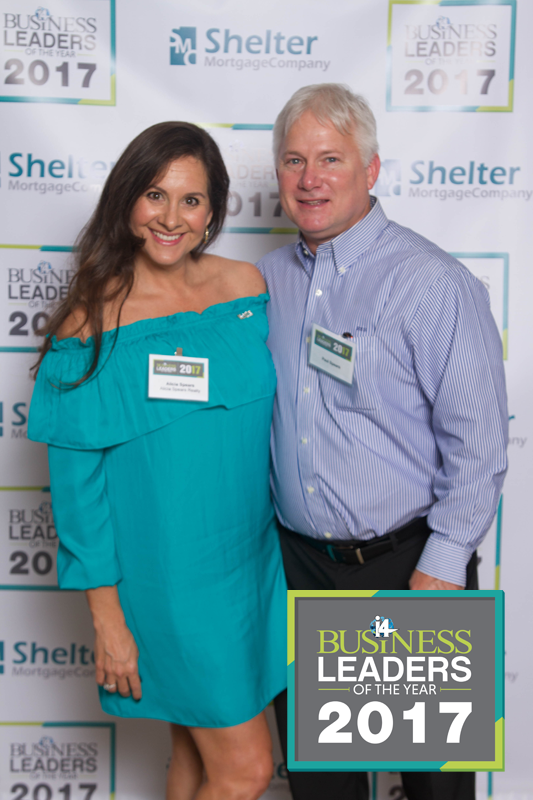 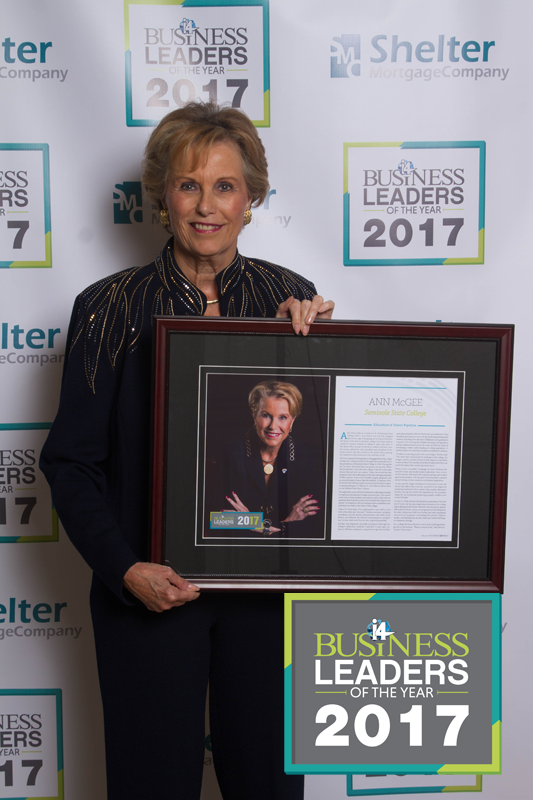 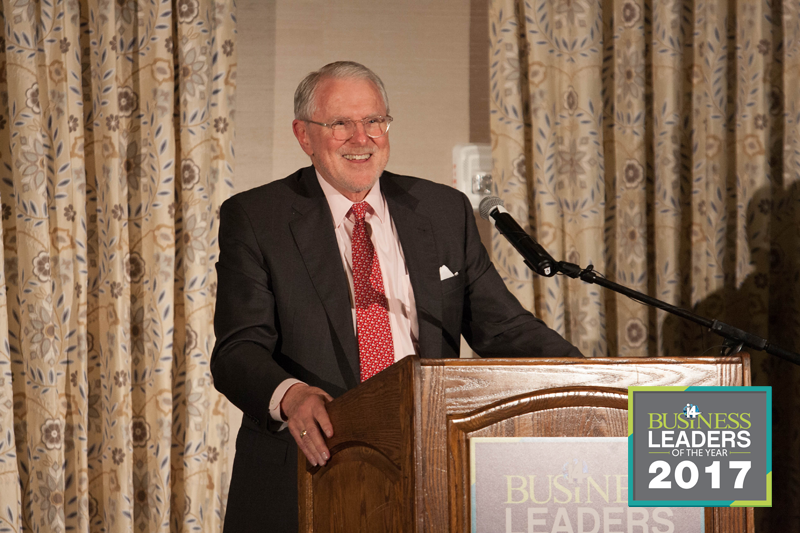 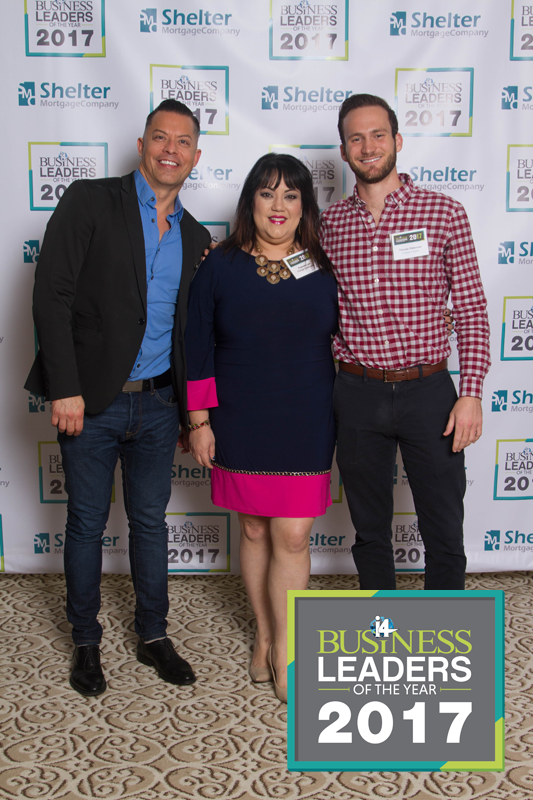 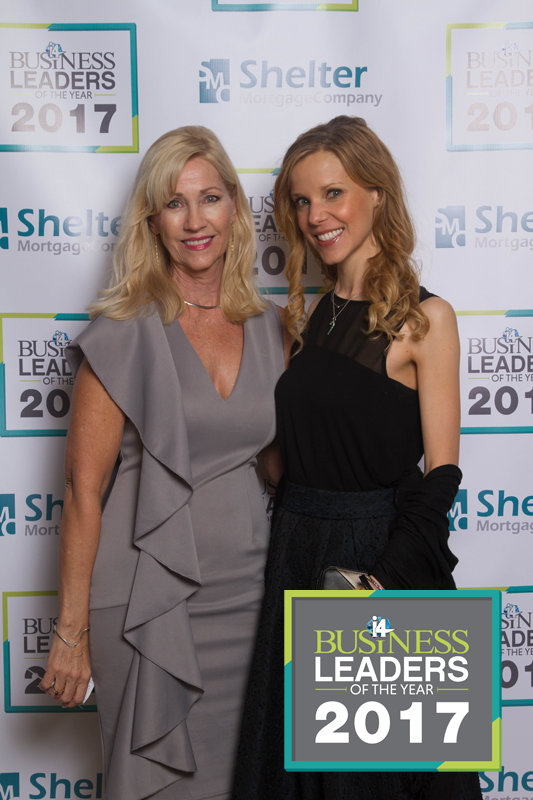 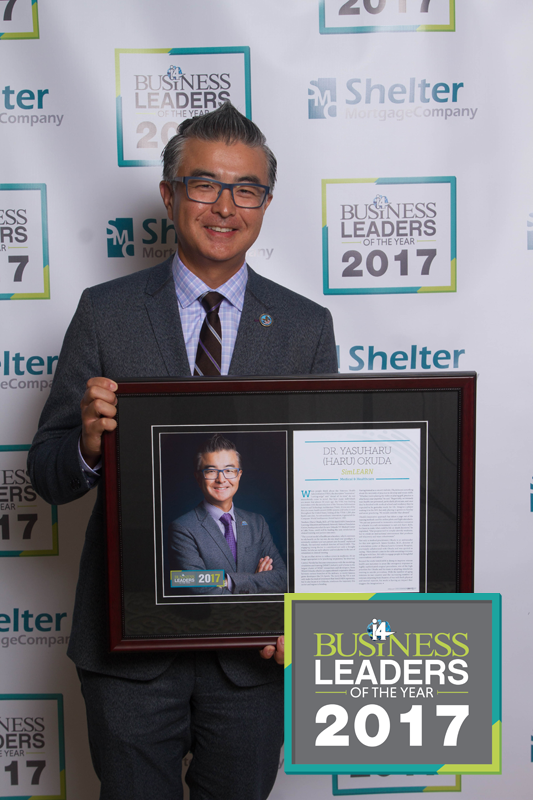 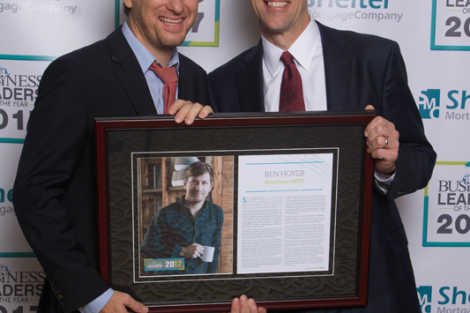 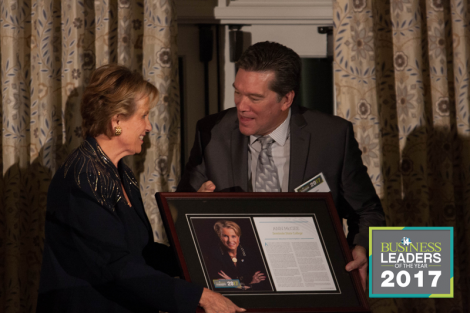 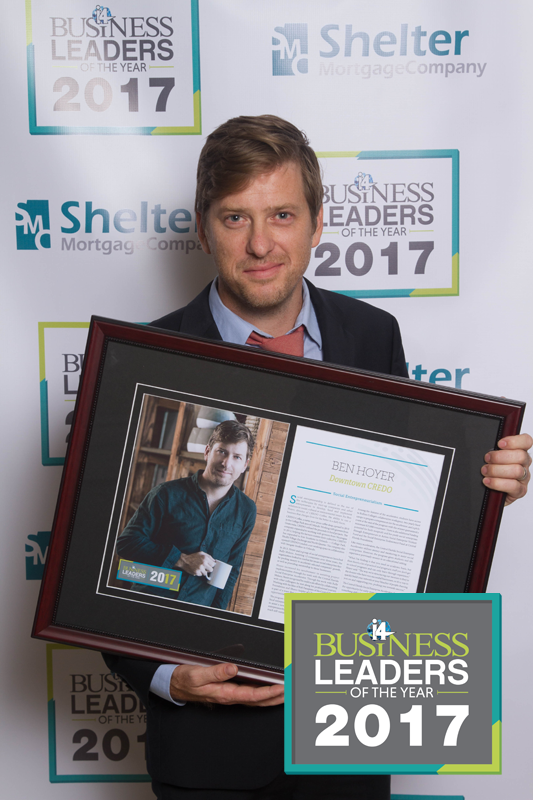 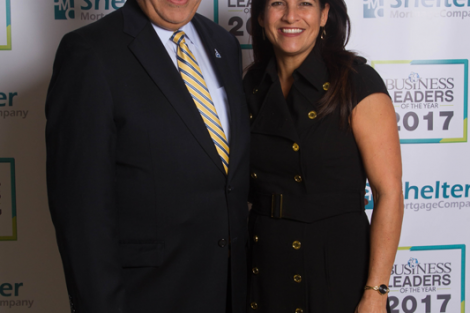 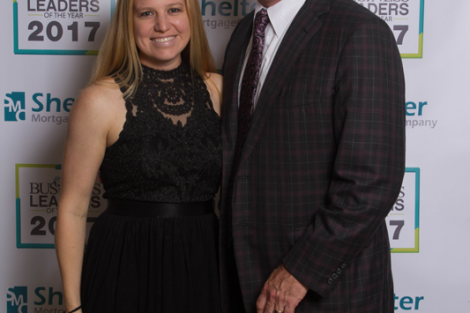 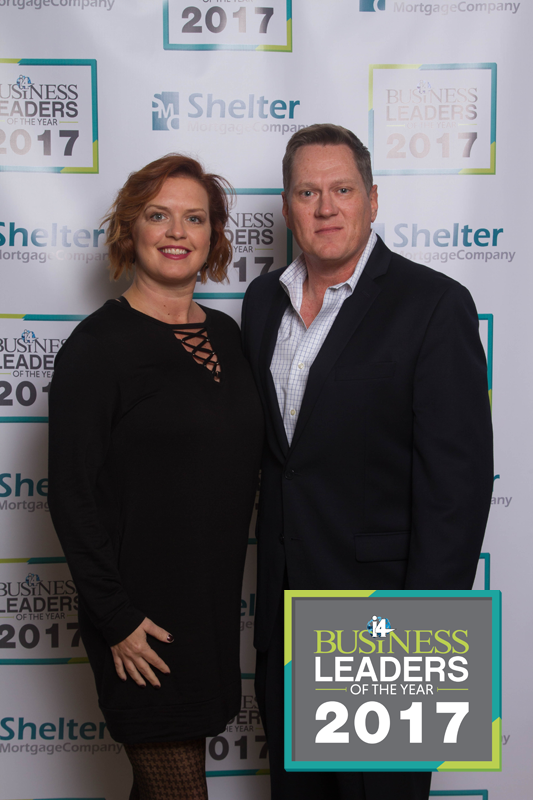 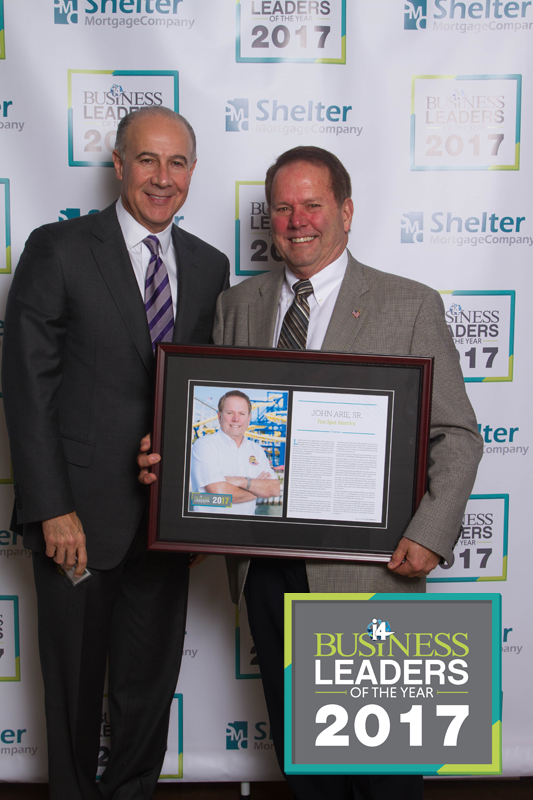 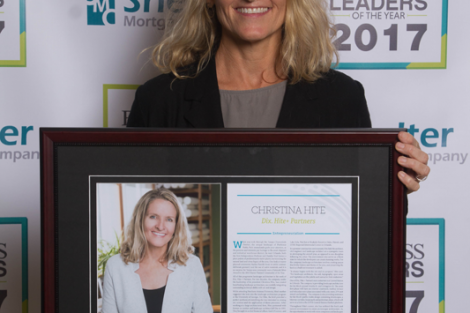 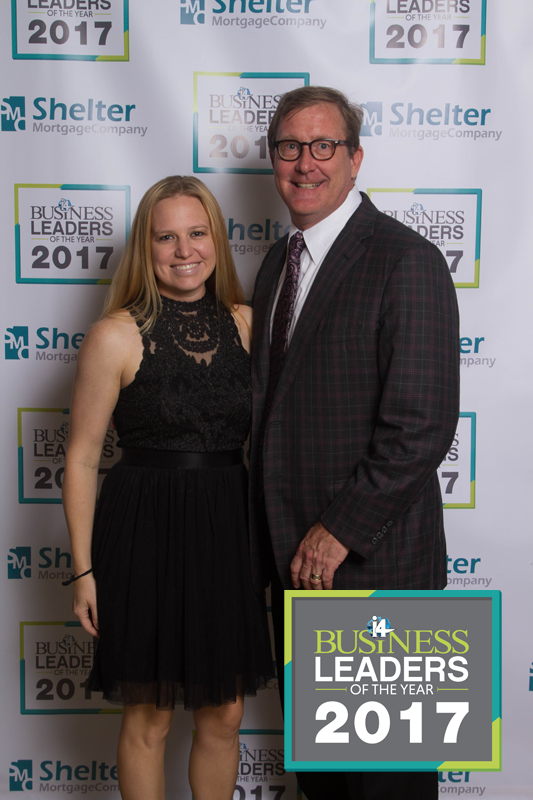 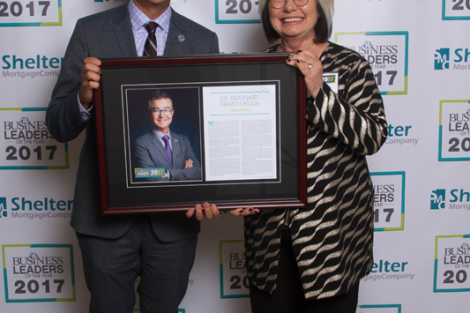 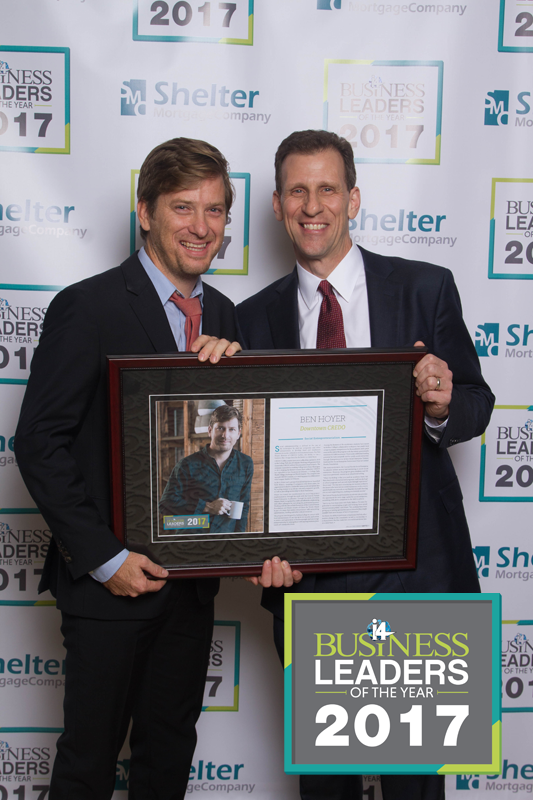 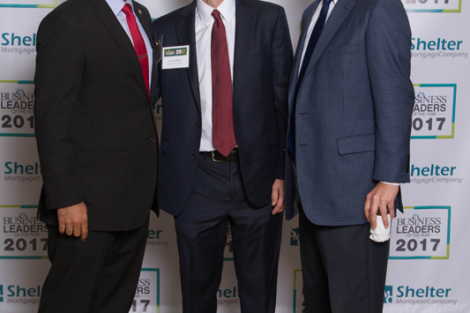 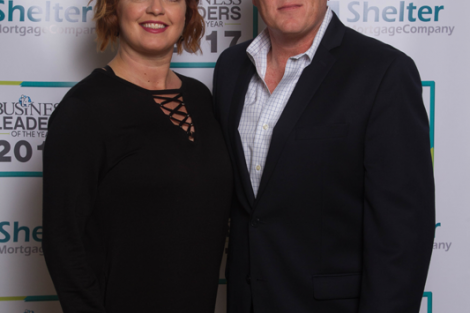 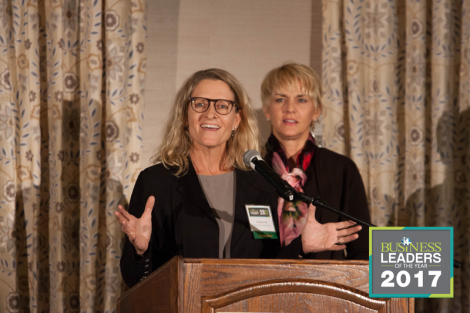 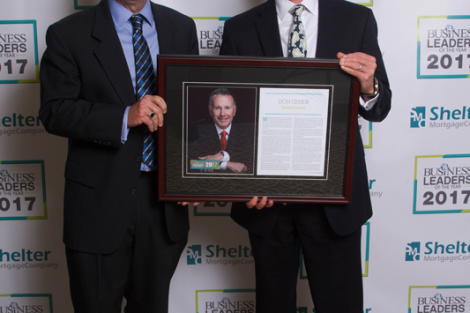 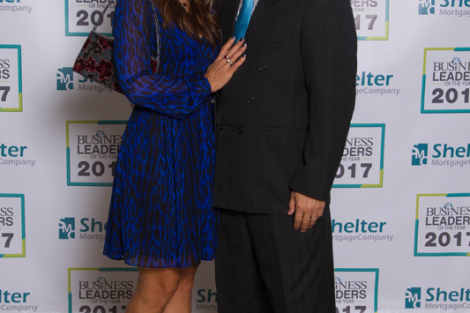 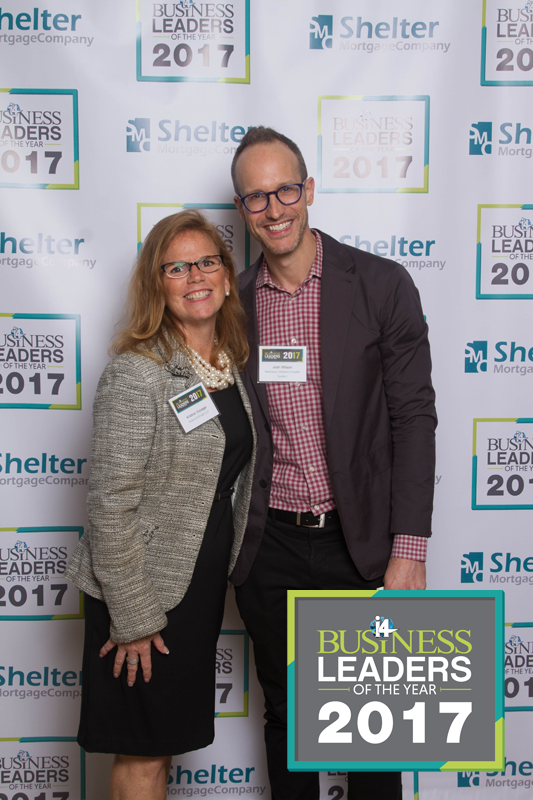 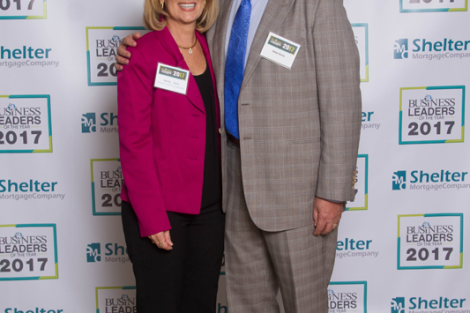 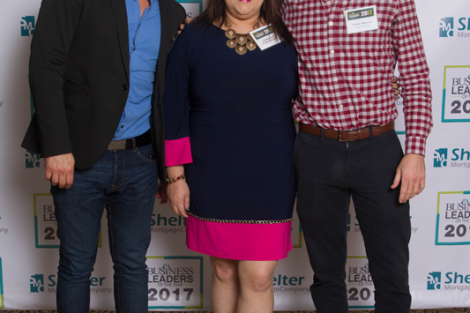 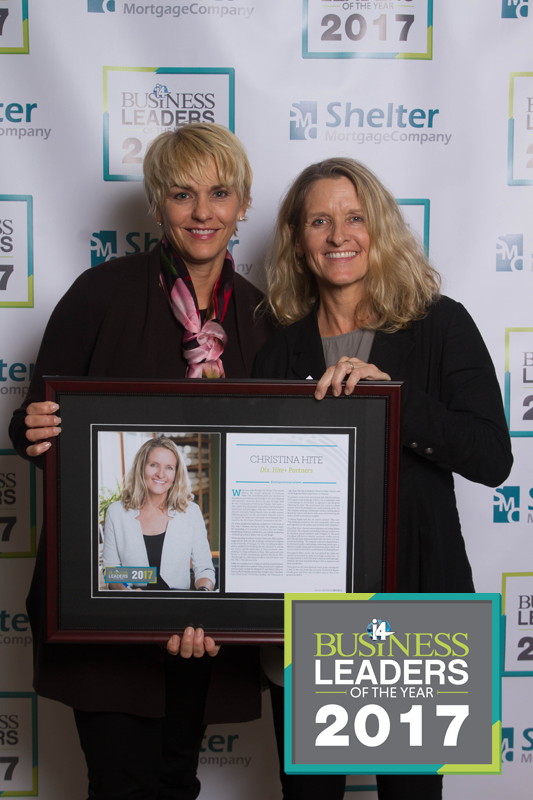 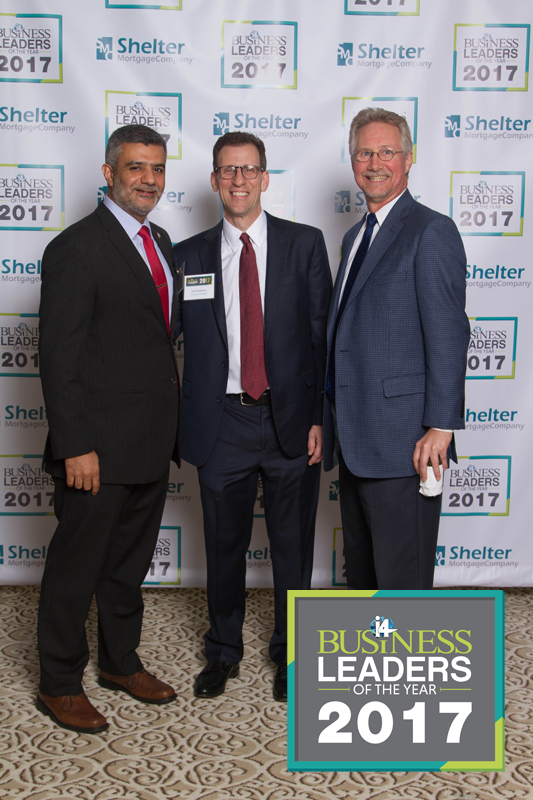 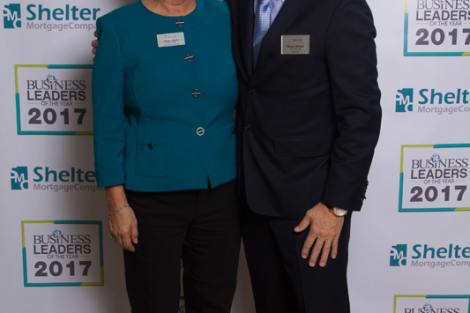 i4 Business recognized the incredible entrepreneurs and business leaders who are shaping Central Florida at the i4 Business 2017 Business Leaders of the Year held on November 30, 2017. 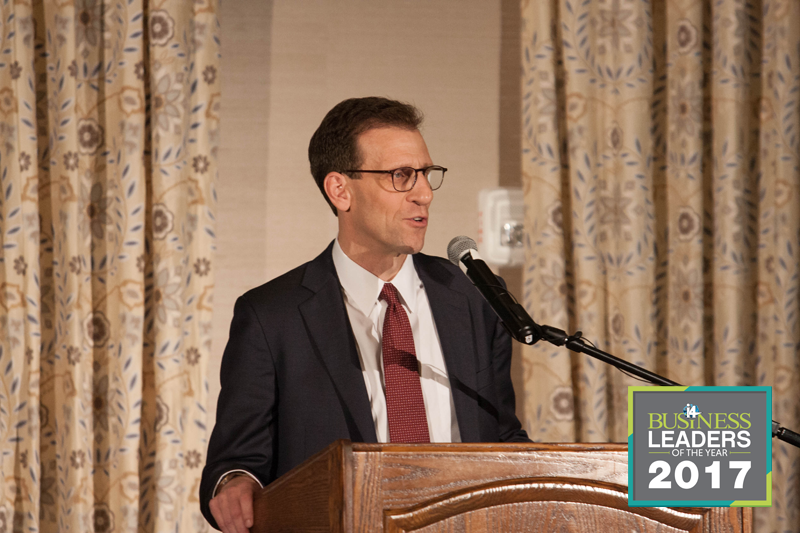 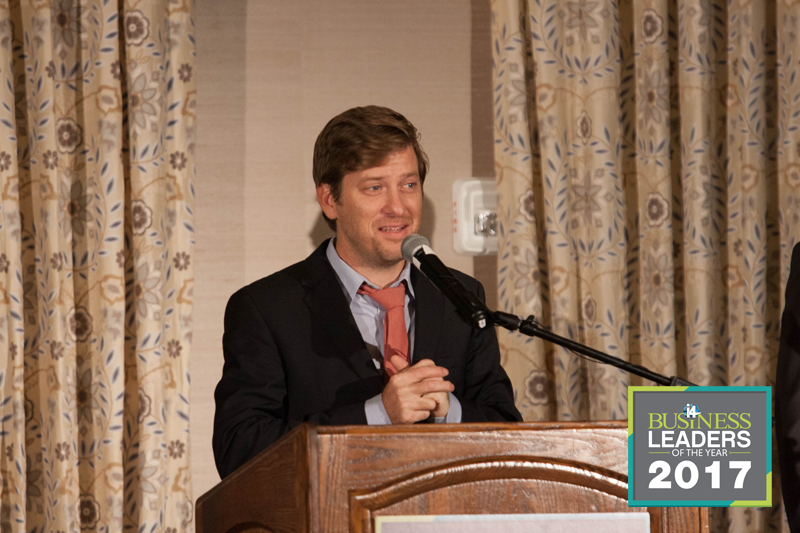 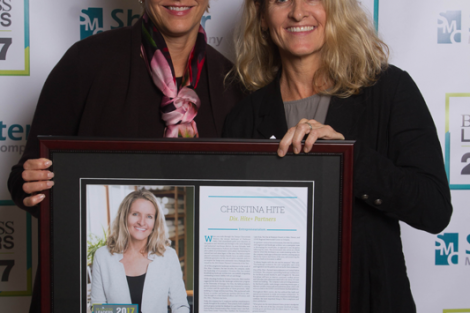 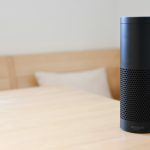 The event provided a rare opportunity to meet and hear from seven leaders in healthcare, technology, civic development, entrepreneurialism and more, who are having an impact not only their business sector, but on the larger business and cultural ecosystem. 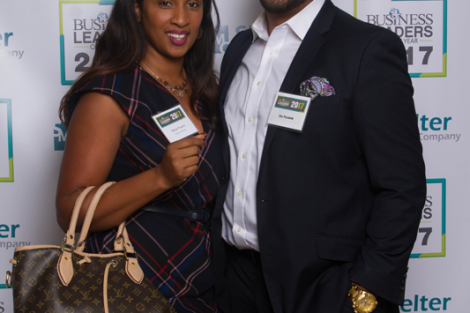 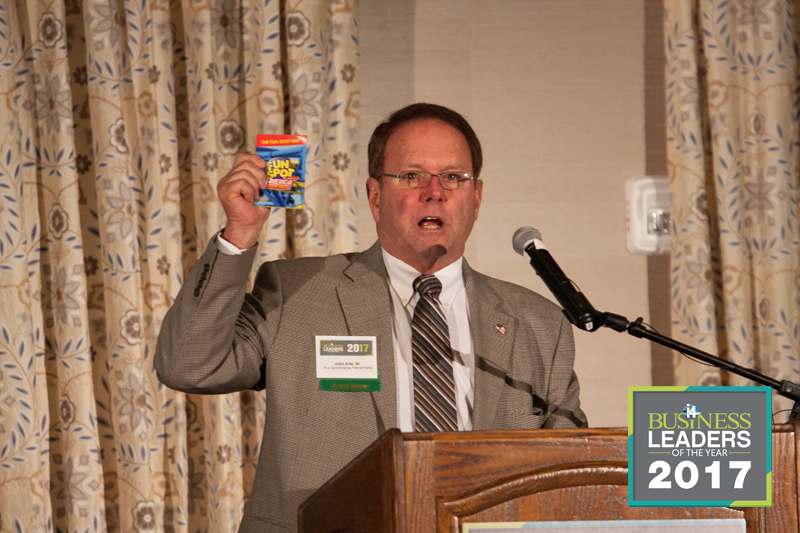 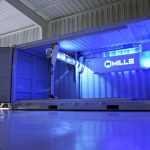 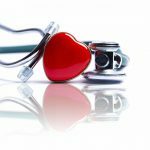 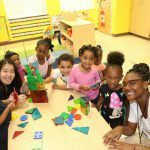 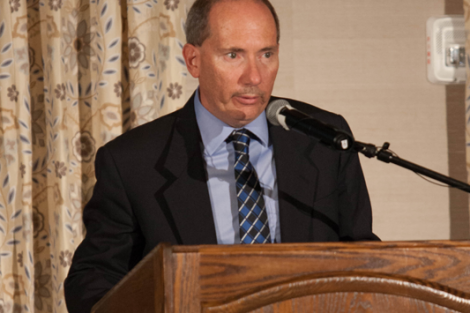 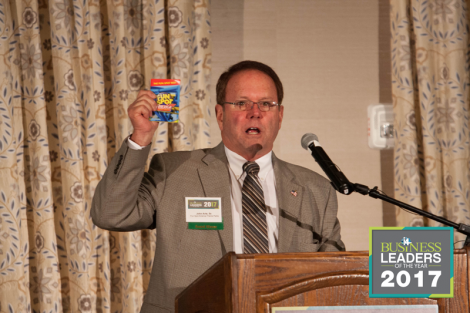 Jacob Stuart, Central Florida Partnership & Orlando, Inc.